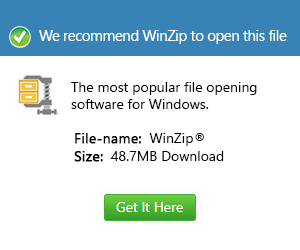 What is an or5 file and how do I open an or5 file? Files with the .or5 extension are also files associated with Lotus Organizer, specifically the Lotus Organizer 5 software. These files are also called organizer files as they are also files that are created and saved using the said software, which is an electronic organizer. These files also contain information such as the user’s personal information, tasks and schedules as well as other information the user wants to record. The only difference these files have with other files used by the same software is that this is used by the Lotus Organizer 5 version, although this still belongs to the IBM Lotus SmartSuite applications. Like other organizer files for Lotus organizer, these .or5 files can be opened by Lotus Organizer 5 but it can also be opened using other versions of IBM Lotus Organizer applications as well as with the use of converter and editor software. There is also another application that supports the .or5 file extension and this is the Organizer Conversion utility.